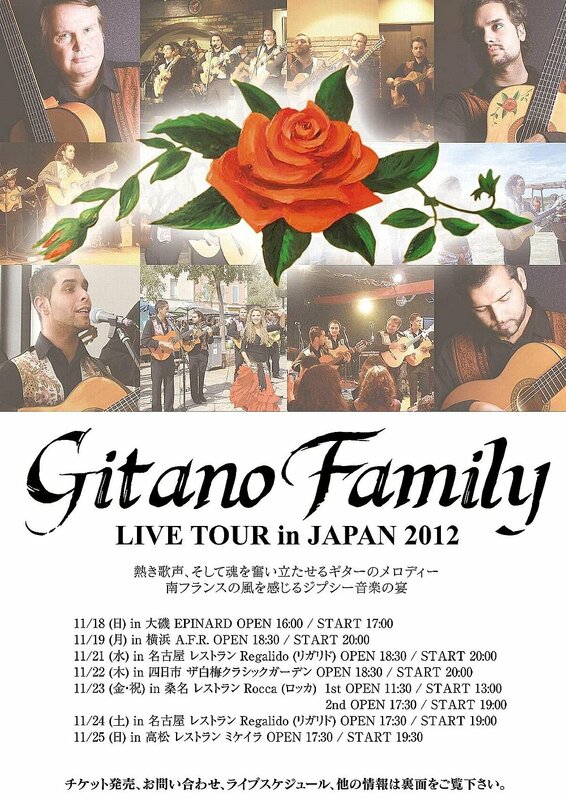 In November 2012, Gitano Family’s live concerts are held in Japan. The tour will start from Kanto to Central region and finally to Shikoku Island. 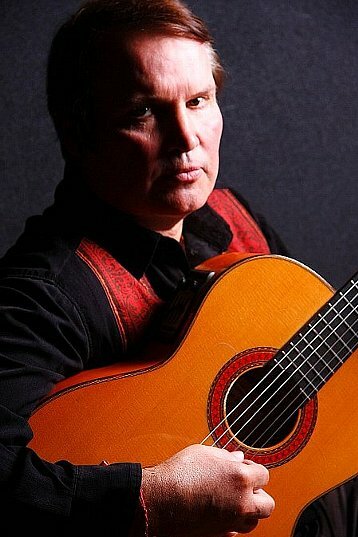 Julio, the leader of the group and lives in Alres South France, is a friend of legendary Gipsy Kings. 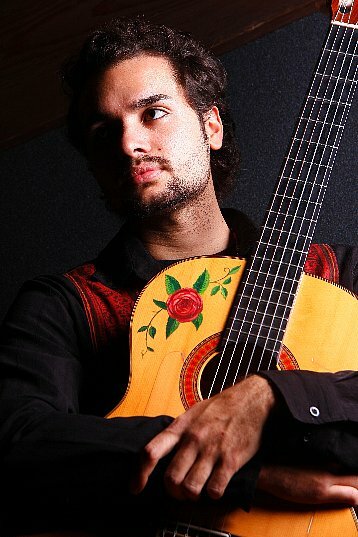 The music is based on Flamenco and arranged to pop gipsy music. 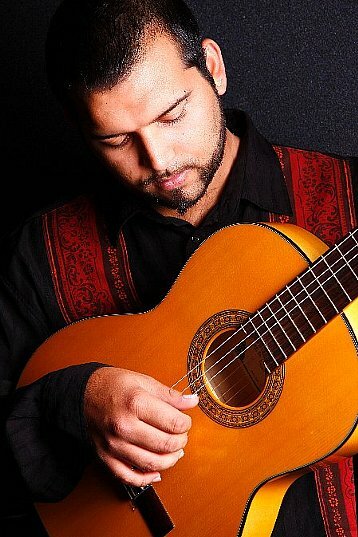 Their passionate and melancholic music will captivate you with the incredible songs. Lets meet you at the venue !! 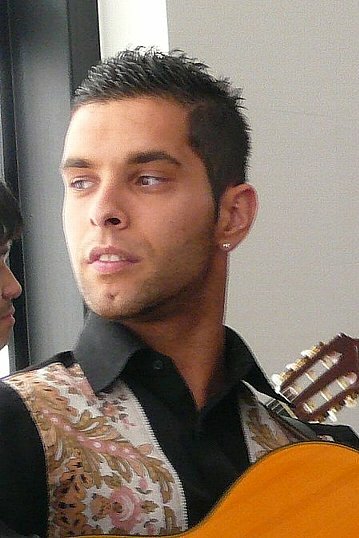 Gitano!! Husky voice of melancholy .